Here is a sneak peak into what outfits I packed for our Florida family vacation…. I like to bring neutral, easy to wear pieces that I can mix and match. That way I can maximize my outfits possibilities without taking up too much space in my suitcase. These distressed midi shorts are really comfortable & have a nice amount of stretch! Plus I like the darker wash. Wear them with a 1 piece suit for the pool, or dress them up with a white eyelet top & these black sandals. Packing a casual shirt dress is a vacation must have for me! I can wear it to the pool, then out to dinner with sandals and a clutch. It is an all in one, no-brainer outfit that can be super casual or dressed up. Having layers is key for me since I tend to need them, as I get cold in the evenings/in restaurants/traveling. Comfortable shoes are a must because we do a lot of walking! These sandals are so easy to walk in and are perfect for the beach with a swim suit and shorts, or dressed up with a sundress and hat for dinner out. This bathing suit brand is definitely my favorite for “mom” friendly suits that are both practical and super cute! I always get a ton of compliments when I wear them. You can easily mix and match the tops & bottoms. 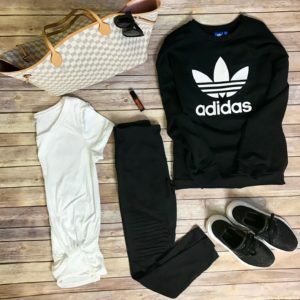 This is my no fail, go-to, travel day look….leggings, white tee, sweatshirt, sneakers. 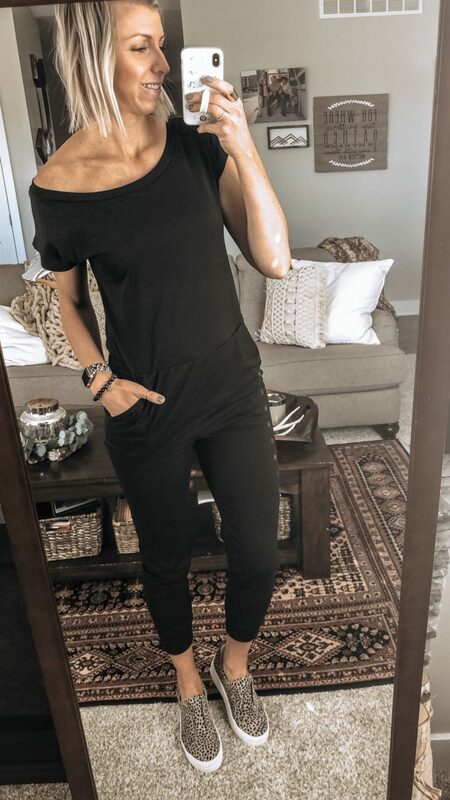 This outfit is very comfortable for a long day of traveling with my kiddos, plus black is the most “mom friendly” color to wear (in case your kiddos spill on you). It is also a great look if your traveling from cold to warm weather, as you can easily peel off a layer when needed. I try and think about all of the different occasions. events on our on our trip as I am planning on my outfits, that way I know what kind of clothing/accessories to bring (casual, sporty, dressy. ect.) 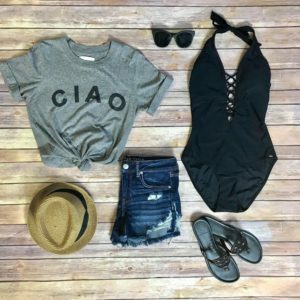 I also lay out all my outfits before I pack them, that way I know exactly what I am wearing, and roll the entire outfit together for easy packing/unpacking. The more you can plan ahead of time the less time you will spend thinking about what to wear when you arrive! And the less likely you will be to over pack. I hope this packing guide was helpful for you as you shop/plan/pack for your next upcoming vacation! *If packing/planning for an upcoming trip is stressing you out, have no fear, I can help! 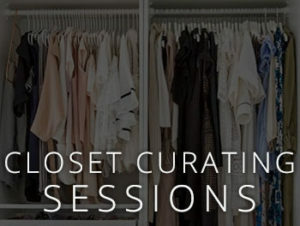 Check out my closet curating services which include personal shopping/packing for a trip. Let me take the stress away from packing, I will do the packing/outfit planning for you! I also offer virtual (FaceTime) services for all of my out of state clients! 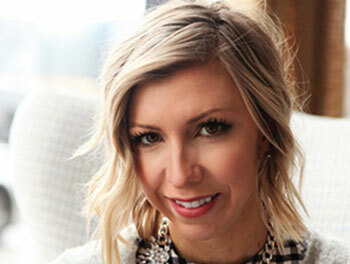 Feel free to email with any questions you have about my wardrobe consulting services: closetcurating@gmail.com.